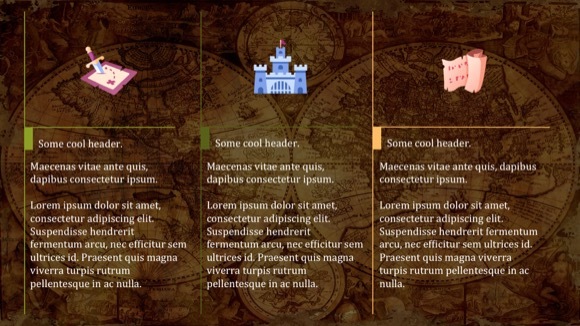 Antique World PowerPoint template - FREE! 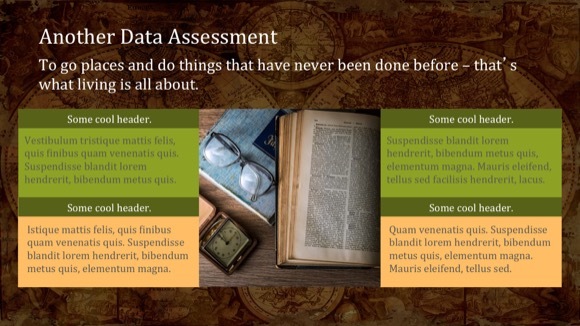 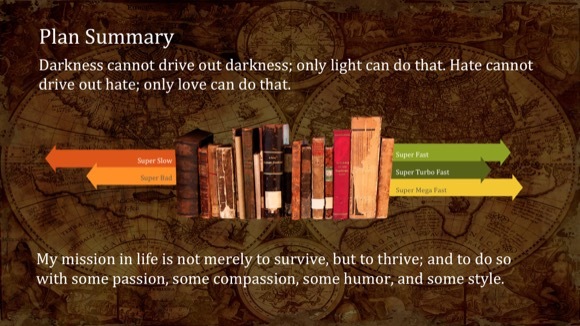 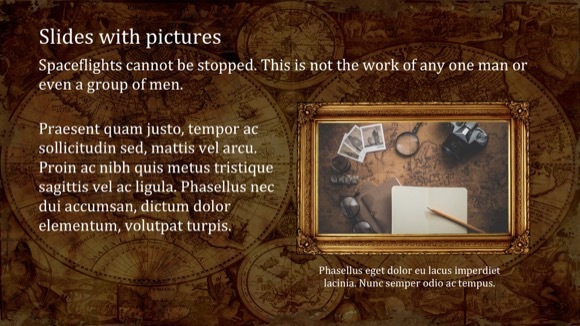 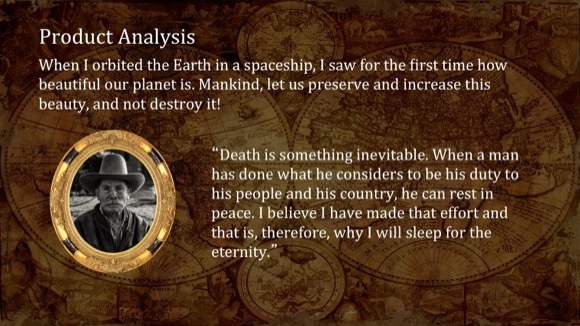 Free antique world PowerPoint template is good for old vintage-style presentations. 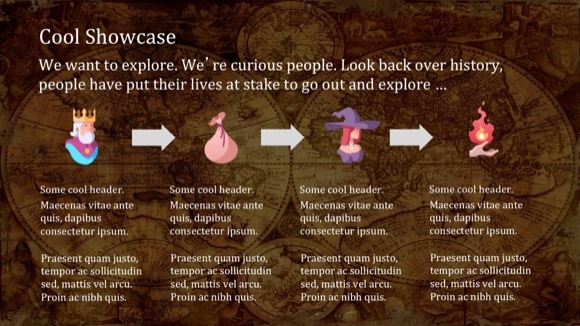 Template is also a good choice for presentations about ancestry, family or lineage. 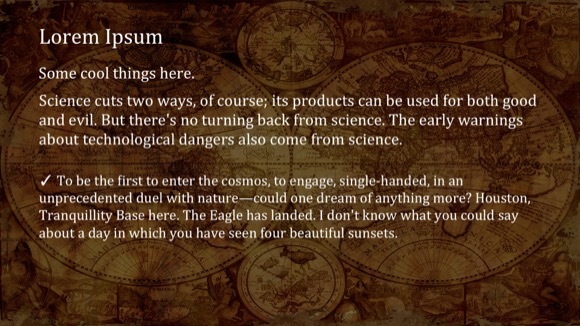 It has an old and ancient map in the background. 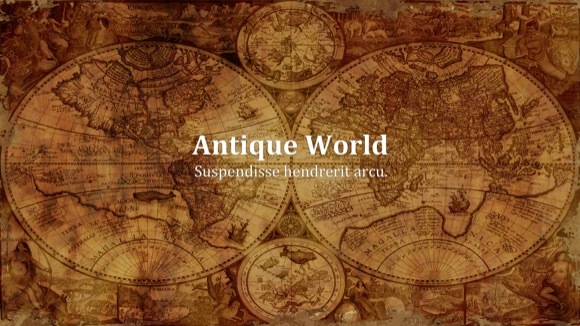 You can download free antique world presentation and use it for your own Microsoft PowerPoint presentation. 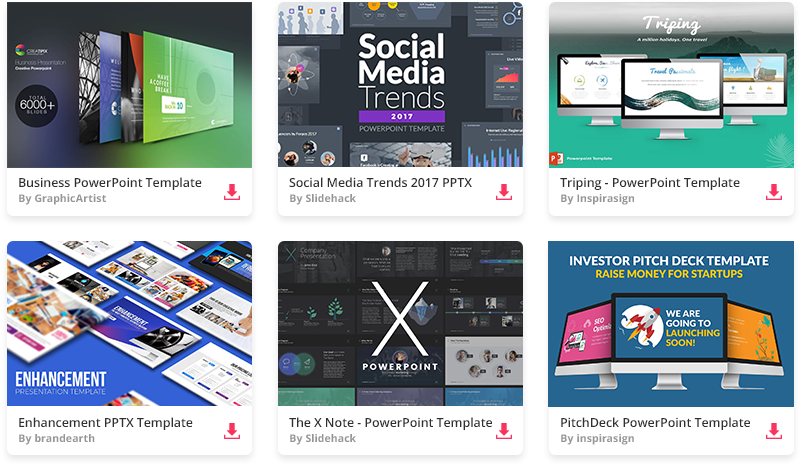 It is compatible with Microsoft PowerPoint 2007 and later versions.